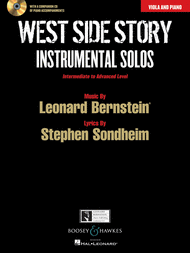 Did you know that Bernstein's Somewhere, from "West Side Story", features a solo viola? Listen to this beautiful melody and play it yourself. I find it a most touching melody, although it is so simple almost anyone can play. 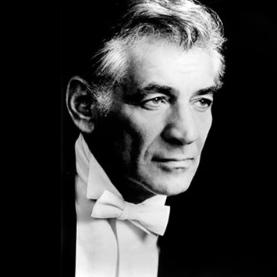 Leonard Bernstein was a genius, great composer, pianist, conductor, educator, my favourite one! West Side Story was born as a Broadway musical that became an even more famous movie and in that score there were no violas. However, Bernstein later arranged that score to be performed as a collection of symphonic works, without singers, for the concert hall. That collection was titled Symphonic Dances and the orchestration included violas. One of the most beautiful melodies of the musical, was given to a solo viola, how flattering! 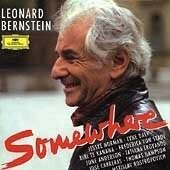 So if you fancy playing this wonderful music and others by Bernstein, you can find the transcrition here below, for Somewhere and other great pieces to play on the viola. Click here to buy Somewhere or click on the pictures below. 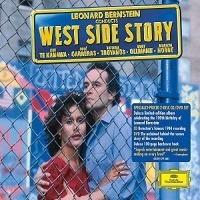 West Side Story is a sort of modern Romeo and Julet, with two New York gangs fighting each other. A boy and a girl, Tony and Maria, from the opposing gangs, fall in love and this will lead to a tragedy. The theatre musical and the movie have some differences, as to who sings this song. In the musical it is sung by a girl, whereas in the movie it is sung by Tony and then Maria joins in to form a duet. The two are hoping to find a place for them to fulfill their love, despite their respective gangs' rivalry. Here below are the lyrics of this romantic song. 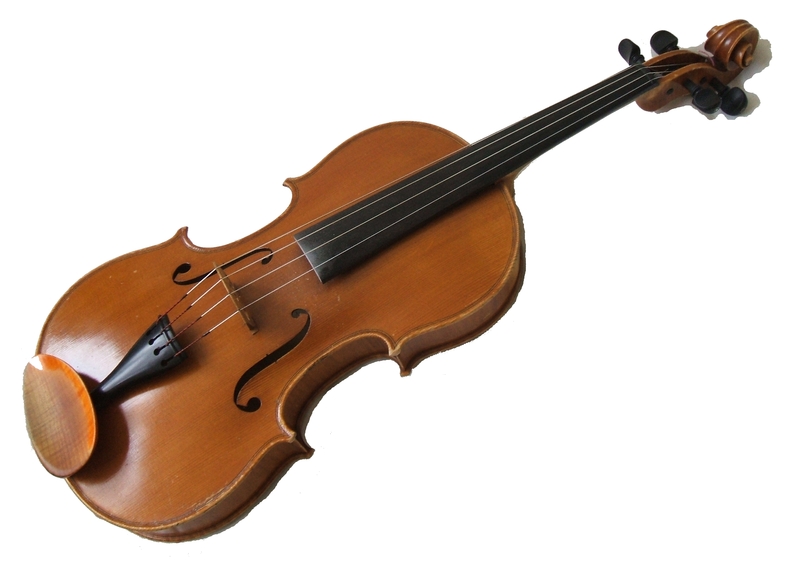 What about Maria played on the viola? I think it sounds gorgeous, but that's my own version... You can try your hand at it or buy a ready-made viola version of Maria here. 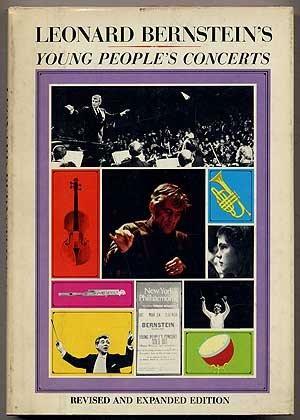 Bernstein's "Young People's Concerts" was a series of television lectures he gave with the New York Philharmonic orchestra, from 1958 to 1972, to explain music to children. It was extremely popular and so successful thanks to his friendly and simple way to explain. They ran on TV for more than a decade, were dubbed into more than a dozen languages, and syndicated in over forty countries. 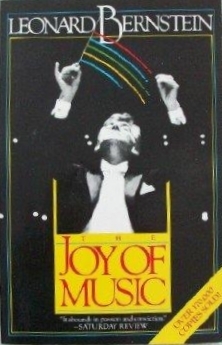 Fifteen of those lectures were put in a book in full, including: What Does Music Mean? What Is Classical Music? 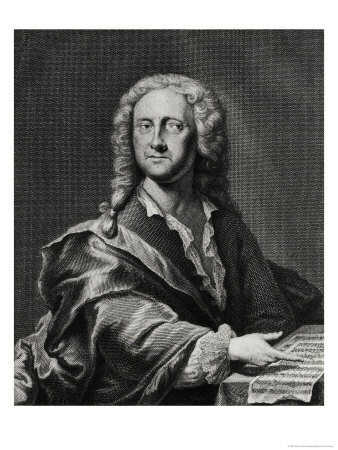 Humour in Music; What Is a Concerto? What Is Melody? A Tribute to Sibelius; Berlioz Takes a Trip; and eight more. 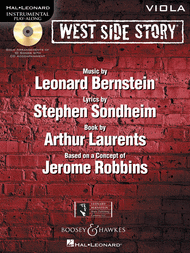 look inside Symphonic Dances from West Side Story Revised Edition. 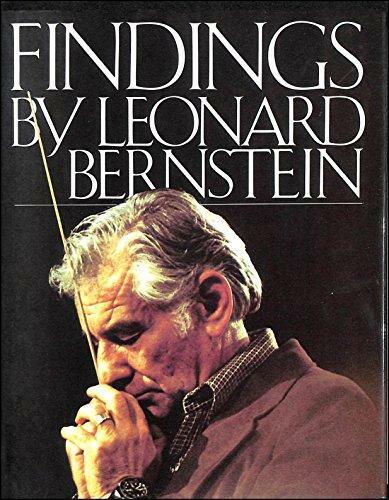 Composed by Leonard Bernstein (1918-1990). Boosey & Hawkes Scores/Books. Contemporary, Classical. 120 pages. Boosey & Hawkes #M051211784. Published by Boosey & Hawkes (HL.48002260). 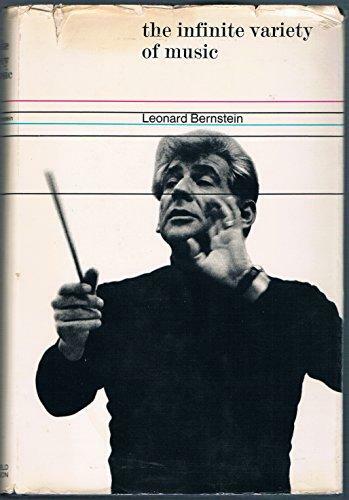 look inside Bernstein - Orchestral Anthology, Volume 1 The Masterworks Library. 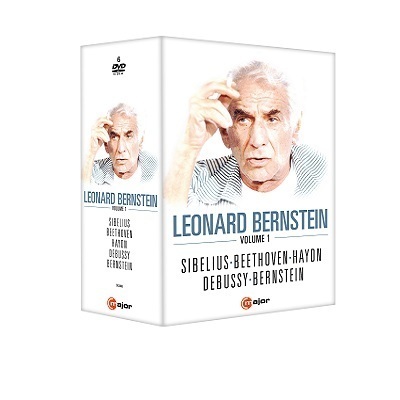 Composed by Leonard Bernstein (1918-1990). Boosey & Hawkes Scores/Books. American, Collection, Classical, Contemporary. 180 pages. Boosey & Hawkes #M060107610. Published by Boosey & Hawkes (HL.48011850). look inside Overture to Candide Full Score. 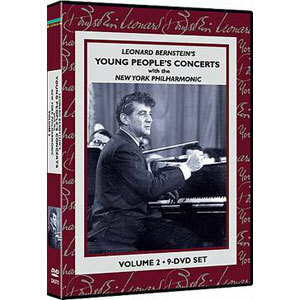 Composed by Leonard Bernstein (1918-1990). HL Full Orchestra. Overture. 52 pages. Boosey & Hawkes #M051094660. 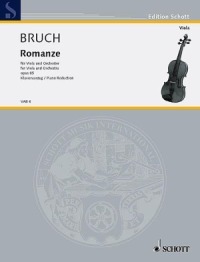 Published by Boosey & Hawkes (HL.450069). J.S. 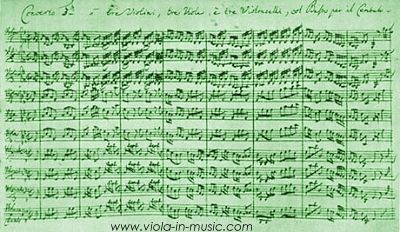 Bach's Brandenburg Concerto 6 for 2 violas and no violins!